Letter Soke Hiroo Mochizuki - yoseikanwyfs Webseite! 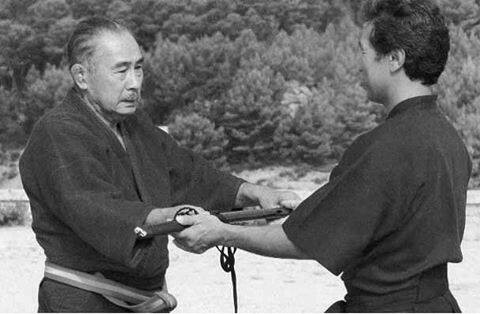 This year 2013 is marked by the 10th anniversary of the death of my father, Master Minoru MOCHIZUKI, first Soke of the Yoseikan School. 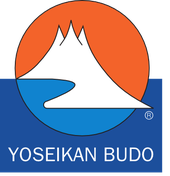 As I was chosen to be his successor concerning the Budo of the Yoseikan School, I felt all the weight of the responsibilities for this legacy, as far as passing down and improving the School knowledge as well as ensuring its continuity is concerned. With this letter, I want first of all to thank his closest pupils for their support during this mission and especially for their efforts to preserve the spirit of work, research and uprightness that has been my father’s since the founding of the first Hombu dojo Yoseikan in Shizuoka (Hitoyado cho) in 1931. 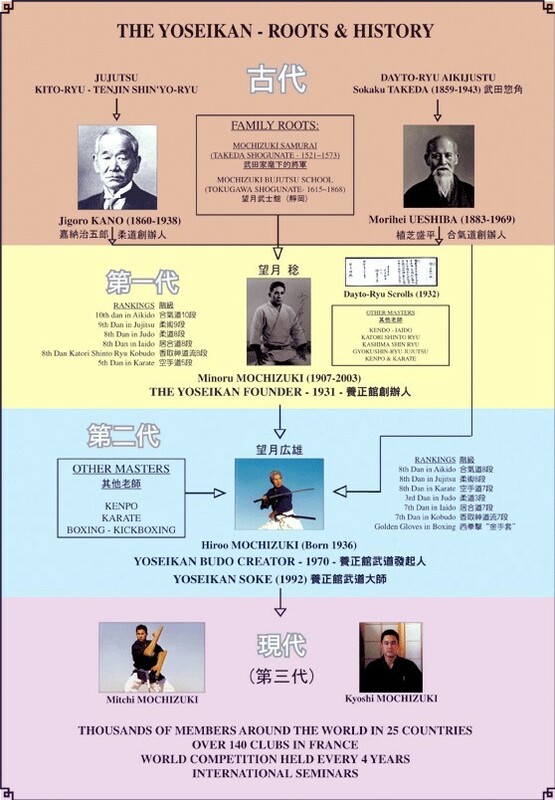 As Soke of the Yoseikan School since 2000, it is my duty to publicly remind everyone of the official list of experts who were awarded the diploma “Menkyo Kaiden” (*) by my father almost twenty years ago. 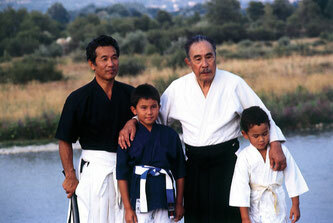 It was published at his request in April 1996 in the journal of his international organisation BUDO YOSEIKAN. Este año 2013 viene marcado con el 10° aniversario del fallecimiento de mi padre, Maestro Minoru MOCHIZUK, primer Soke de la Escuela Yoseikan.